Call today and schedule your consultation appointment to discuss the desired downtime, comfort, and results. Treatment plans can be adjusted to fit everyone's lifestyle! Just because stretch marks are normal doesn't mean you have to live with them. Stretch marks are a common part of life for many men and women. When the skin has been stretched too far or too fast-- such as during puberty, pregnancy or weight fluctuation--these unsightly lines appear. 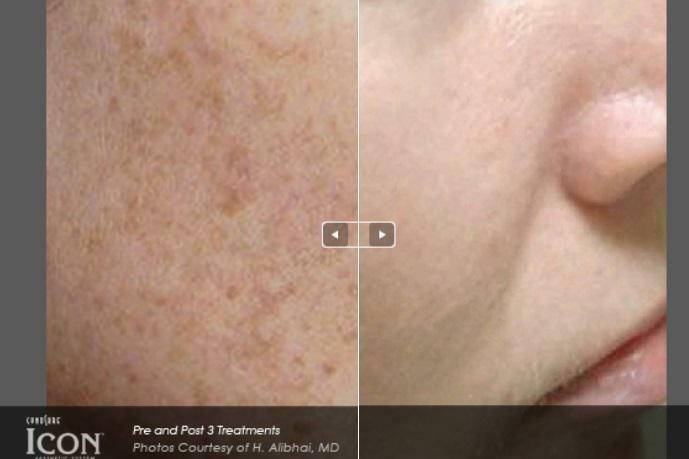 Finally, there is a treatment that will reveal smooth and beautiful skin. 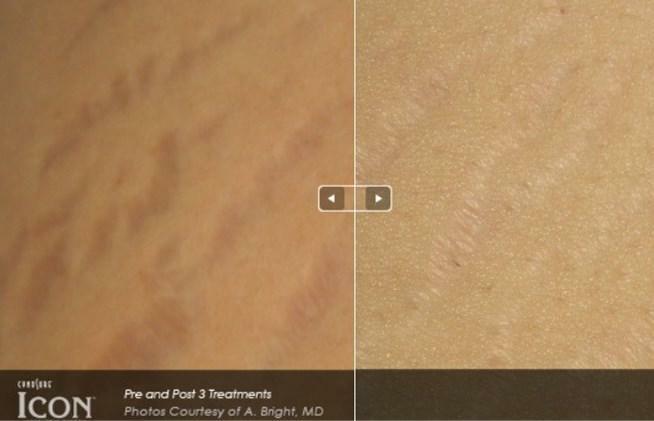 Stretch Mark Removal Laser is fast, easy and virtually pain free. This fractional technology uses pulses of laser light to target and break down stretch marks, triggering new tissue production underneath the skin. The new collagen will help improve both the texture and color of the stretch marks. Call today and schedule your consultation appointment to determine the desired downtime, comfort and results. Treatment plans can be adjusted to fit everyone's lifestyle!